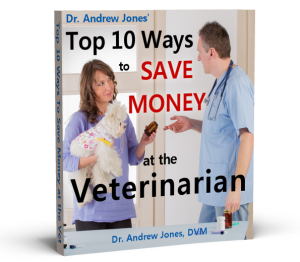 In this episode Dr Jones shows you how to ensure anesthesia can be safe for your dog or cat. Questions to ask your veterinarian, appropriate fasting time, safer protocols, and What your vet should be doing before, during and after surgery. 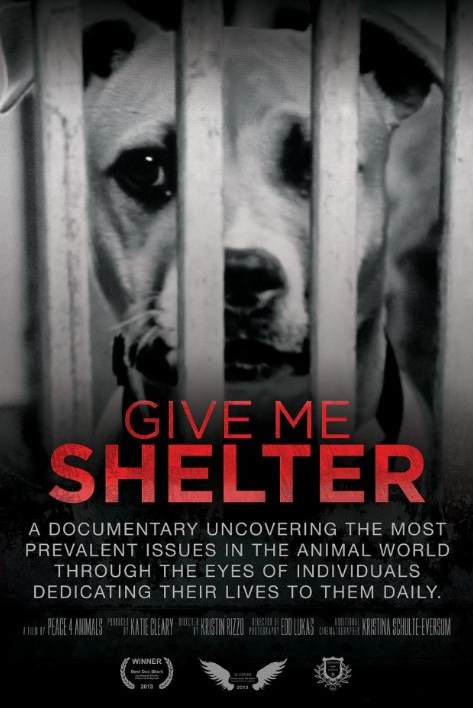 Dr Jones discusses the wonderful NEW Documentary, Give Me Shelter, now available on Amazon and Netflix. Lastly a specific WARNING about the long lasting injectable antibiotic, Convenia, and Why you should be very cautious about it to be ever given to your dog or cat. Who were you reading this for? I was trying to take notes but you went too fast in a very confusing way. The subject of safe anesthesia has always been very important to me as I have small dogs that vets always want to anesthetize to clean their teeth. Your “blog” sounded like you just read a bunch of pages in a very non engaging and non helpful way. Having read your newsletters for years, I was really disappointed in this blog. I wanted information I could take notes on and show to my vet or ask my vet. This wasn’t it. Dr. Jones, thank you for your podcast, I would really appreciate your advice, I took my yorkie to the vet 7 days ago because she had blood in her urine. They did an ultrasound and took blood and culture & sensitivity test. According to ultrasound, the Dr said her kidneys were big and and holding urine and it could be because the ureters are infected and inflamed and her urine was described as “angry”, the urine was sent out but haven’t gotten results yet. So they told me that we need to attack this aggressively or she will die, they said they wanted to give her a shot called convenia, I said I was worried about a strong shot since she was already in bad shape and they said at this point, I think you will lose her if you don’t do it, so I agreed. Well since then she has deteriorated, she’s weak, I have to make her eat, she’s not drinking enough, I took her in 3-times this week to get ringers solution (an idea I found online) and a B12 shot (also my idea) and I’ve been giving her things to raise her RBC’s because yesterday her blood work showed that her RBC’s have gone down so I’m worried about anemia. They were already in the lowest normal range before the shot and now they are in the low. I’ve been feeding her grass fed liver & buffalo, egg yolk. I started her on marine phytoplankton, silver, kidney support, immuneplex by standard process. They also gave her a prescription at the same time of clavamox, do you think it’s ok to give it to her? I was scared to give her more drugs so I haven’t started it. If you have any ideas that will help her I would appreciate it.